And I bet you also didn't know that I was in it! They asked me to do a little interview in it a while back, and I just got my copy in the mail. Hot dog! Paige however, was not as much impressed with my interview as the free stickers that came with "her magazine". So, that's my little news for the day! Pretty cool! Have a fantastic day now, everyone! Auf wiedersehen! Hello Kitty is awesome! In ANY language! It's even more awesome that you were in a magazine! Another magazine with you in it! That is fantastic news. Your ideas and projects are NEVER stupid always adorable and wonderful and I am always thrilled to see them! Destri is right. Sharing your feelings is being yourself. EH!? 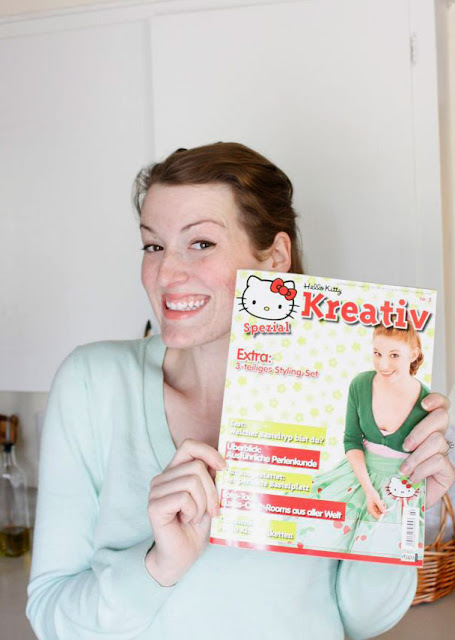 Did you do a Hello Kitty-related project? There is an entire Hello Kitty store in the mall near us, my daughter loves it. I love your ideas, I can actually make them. Keep them coming. Wow, that's so cool! I was a kid living in Japan when Hello Kitty was first introduced (you can tell how old I am!) and knew my life would never be the same. I always love reading your blog because you are so real. Anyone who says that you are showing that your insecure is crazy, because I think it shows that your a real person, and not fake like some other people out in blog land. Anyway, I kind of went off on a tangent there, I just wanted to say that I love your blog and can't wait to see those projects!! Congratulations! I love your ideas! umm pretty sure if your ideas were at all ever "stupid" then you wouldn't be getting asked by foreign magazines to do interviews! ;) Oh and ps I keep reading blogs if the author's seem real, otherwise I feel intimidated and sub par. I´m from Germany, but I don´t know this Magazine. But I thik aubout buying it immediately! 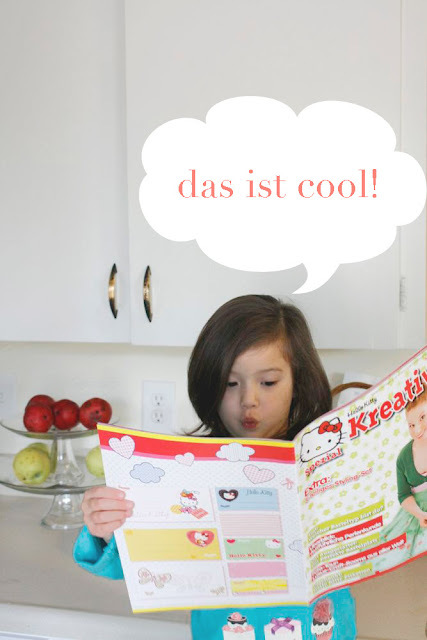 Well I´m from germany too and to be sure it seems as if we have two Hello Kitty Magazines. Because one I know and this one I haven´t seen before. I'm curious what's coming next! Greetings from Hamburg, Germany!!! Go on like this!!! OMG... I'm getting this issue of the magazine... But I am going to pretend it's for my niece. Even if nobody asks... Haha, no seriously she gets it when I finished your interview. 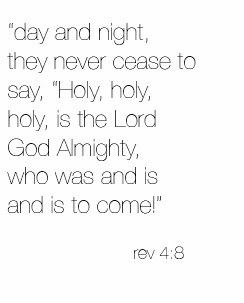 This is great news for you! Congratulations. It is the least you deserve for all that you give out! Thanks. I like that you talk about your insecurities. It validates my own insecurities about things. So when you have them, I can think, hmmm...she had them and look at the brilliant stuff she made in spite of them. It makes you more relatable that way! Isn't that sewing /crafting. Every gift I make takes 2x longer than it should. It takes time to work up the courage to make something instead of buy it, and it takes a lot of courage for me to give it. It never seems quite perfect enough. Keep up the inspiring work. you may not be like Martha- but your daughter won't write a mean tell-all book like her daughter did. You are featured on another countrys' magazine and still have insecurities??? ...whom you don't want reading your blog anyway! Can't wait to read more on those ideas. and i thank you dearly. Awesome!! I knew there is such a magazine because my daughters regularly browse throught all the children's magazines at the store. :) Thanks for sharing, I'll see if I find this issue. Well isn't that neat?! I love that you're in magazines!! And I love that picture of Paige with her totally impressed face...priceless:) I'm very excited to see your new ideas!!! wow! 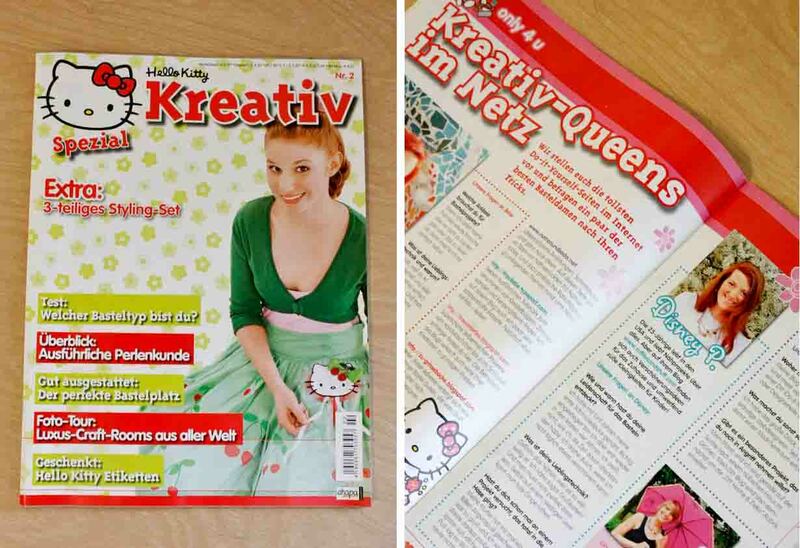 how Kreativ is that! i love your blog, its just so natural and i love your ideas! Absolutely love your blog! I just discovered it yesterday and I've already tried out three of your crafts! Love, love, love it! Also it is YOUR blog so you should put feel free to type how ever you feel. wow -- I'm surprised how many other posts are from Germany!! I live in Germany too, and I just found your blog today. How exciting. I also did not know that there was a hello kitty magazine, but my two sisters love Hello Kitty, so it might be interesting to check it out sometime. I'm American, but I am already living here since 2008... How'd they approach you? So neat! hi disney! i love your blog. i chanced upon it last night while trying to figure out how to start sewing. after successfully altering two dresses today, i found this post. and guess what, i'm from germany! i haven't seen this magazine. i hope i'll still find this issue so i could read ur article!